We are so pleased to announce that Angela Floyd Schools Music Instructor, Mrs. Valerie has yet another student on the path to being a super star. 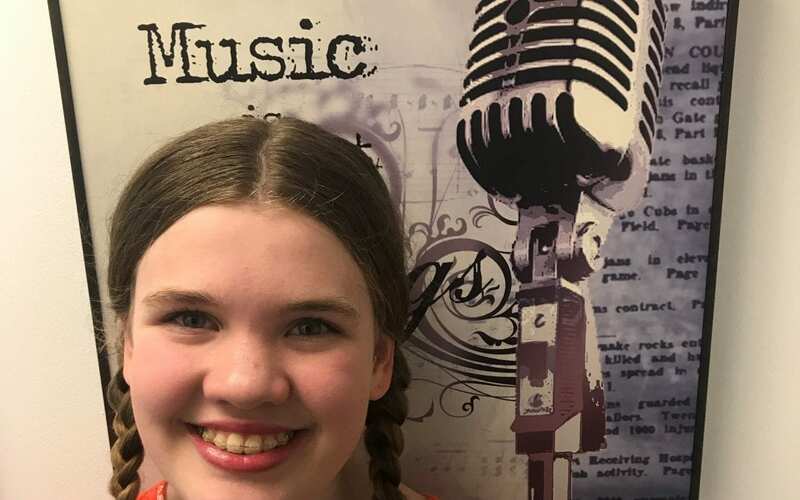 Her voice student, Alyssa V., was cast in a lead role as Laura in The WordPlayer’s Production of “Little House On The Prairie” Directed by Terry Weber. The production is slated to debut on December 15th! AFS & Mrs. Valerie are so thrilled for Alyssa! CONGRATS!! !